I figured it would be easier to separate the pic bases from the rest of the template so when they get changed we could find them easily without looking. Kind of makes it easier on the GFX man as well. So post your pic bases here. If Romeo happens to still have it, I'd like my old VCW Picbase of Edge used. I've still got dani filth. I'll find a good pic later. It's not Jimmy Rave. It's Andy Douglas, one half of my favourite (now ex-TNA) tag teams The Naturals. BTW Love the fact you picked Raven. Mine is Patrick Warburton (he of The Tick, Family Guy, Venture Brothers, etc.... fame). Hello, RCA in town with his pic base. Jensen Ackles (he of Supernatural fame) is the pic base. Skyler Striker = David Tennant. You know mine. 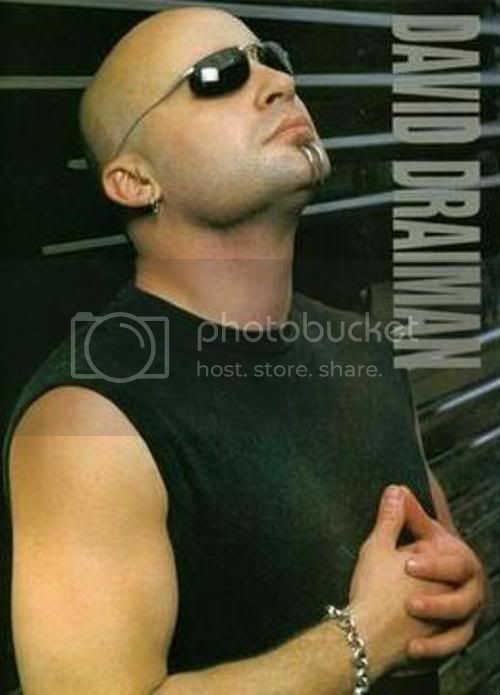 David Draiman. 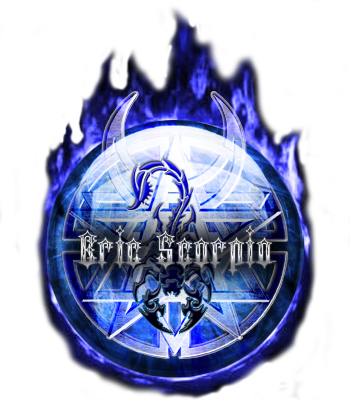 However, I would like to change my pic base to the one you had for me when I was supposed to join VCW back in the day. Matt Sydal/Evan Bourne's still my pick. I particularly like the ones used on my Ammunition roster graphic and on the Death Row C-4 title match graphic. Scorps, if you can provide me that pic again that would be great. lol because they aren't wrestlers? Which one, the original pic not the roster one right? There's a super damn cool one where he's wearing a black trench coat that would be perfect!!!! ... If not for some damn writing on it because someone owns the damn picture and I don't really feel like buying the pic... or do I... hummm I got to think about this. 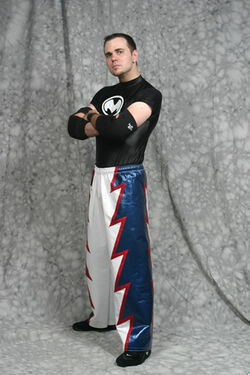 Mine's is "Lightning" Mike Quackenbush. There is one now, I completely forgot to add it when I made the template.